Every business dealing with logistics, packaging, sealing, deliveries or handling of various items require a protective packaging solution. 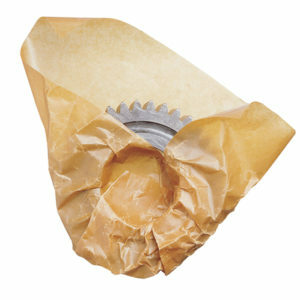 At J4 Packaging you will find all the protective packaging material you require, at great prices. We supply wholesale to the Trade and direct to the Public from our large Birmingham distribution centre. 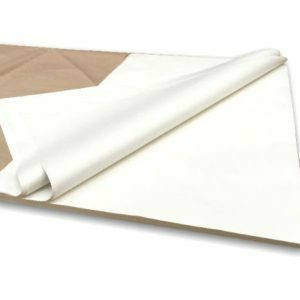 Our comprehensive range of protective packaging solutions include: acid free tissues, bubble wrap roll (both large bubble wrap and small bubble wrap), corrugated paper rolls, loose fill, kraft paper and much more. J4 Packaging supply to the Trade and direct to the Public, our Birmingham warehouse is open Monday to Friday from 8:30am till 5:00pm. 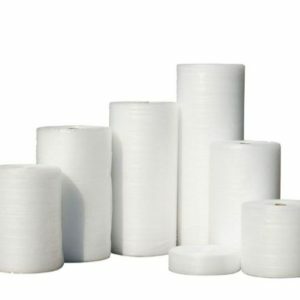 Our online store has every packaging solution you require at competitive prices and we offer wholesale discounts for large quantity orders. For any enquiries please call us on 0121 558 6600. 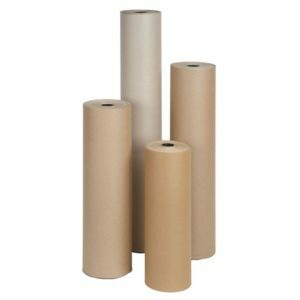 Whether you require boxes, bubble wrap roll, biodegradable loose fill packing peanuts, edge protectors or a foam roll, here at J4 Packaging we have the solution you need. 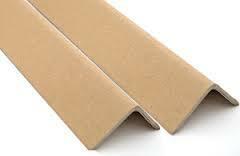 Cardboard edge protectors 3mm thickness. Pack of 50. 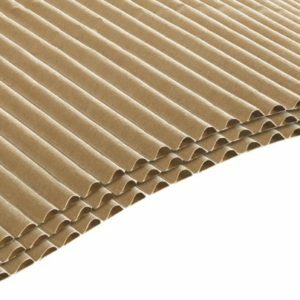 Solid cardboard packaging material for protecting edges of items or reinforcing boxes and pallets either from inside or outside. 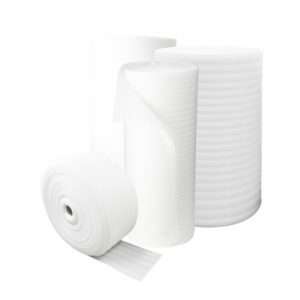 Foam Roll 1000mm wide x 300m long. 1mm thickness. 200m Long Foam Roll 1.5mm thickness. 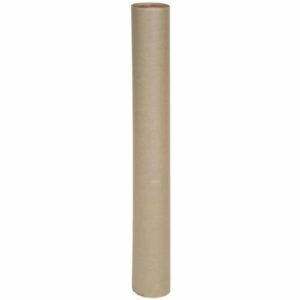 Imitation Kraft Paper Roll Cheaper alternative to pure Kraft paper. 50m Long Large Bubble. Made with bubbles that are 25mm in diameter. 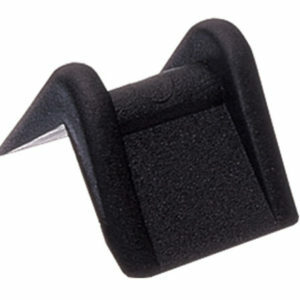 Extremely lightweight and durable, ensures that the products packed stays undamaged.UK manufactured.